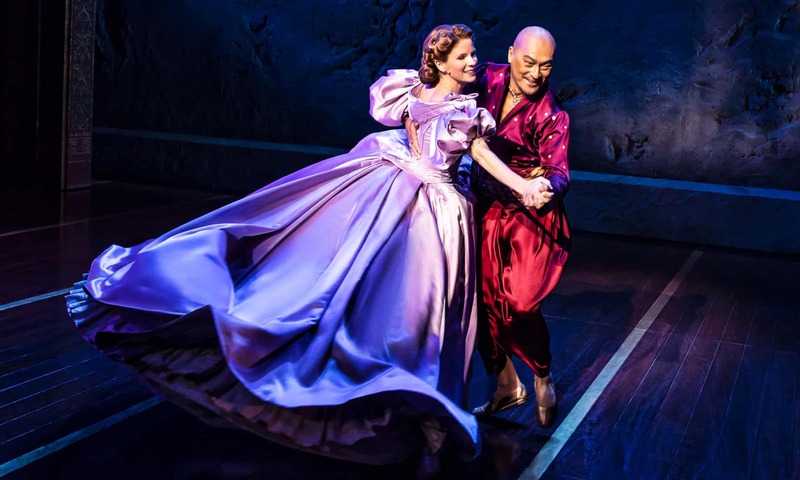 To satisfy popular clamour, the multi-award winning and critically acclaimed Lincoln Center Theater’s production of Rodgers and Hammerstein’s The King And I returns to Motcombe in this unmissable event recorded live from London’s iconic Palladium. and Oscar nominee Ken Watanabe (The King) in a “powerhouse” (The Times) performance. Also returning to her Tony Award winning role as Lady Thiang is Ruthie Ann Miles. to Siam to teach his many wives and children. With one of the finest scores ever written including; Whistle a Happy Tune, Getting to Know You, and Shall We Dance, and featuring a company of over 50 world-class performers, The King and I is a testament to the lavish heritage of gloriously romantic musical theatre – it is the greatest musical from the golden age of musicals.